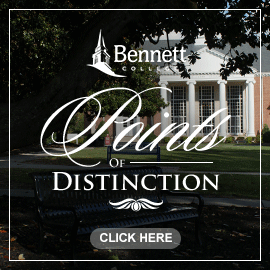 GREENSBORO, N.C. – In an event designed to boost their self-esteem while making them interested in attending college, 30 Alderman Elementary School fifth-graders will spend the day at Bennett College on Friday, April 12. It’s all part of the Wonder Girls Mentorship Program, created by Bennett senior business administration major Tyler Binion of O’Fallon, Missouri. 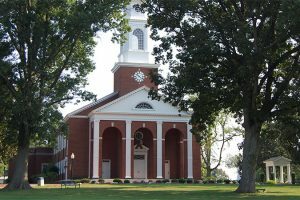 During the daylong event, the elementary students will tour the College and attend sessions on character building, goal setting and self-love. 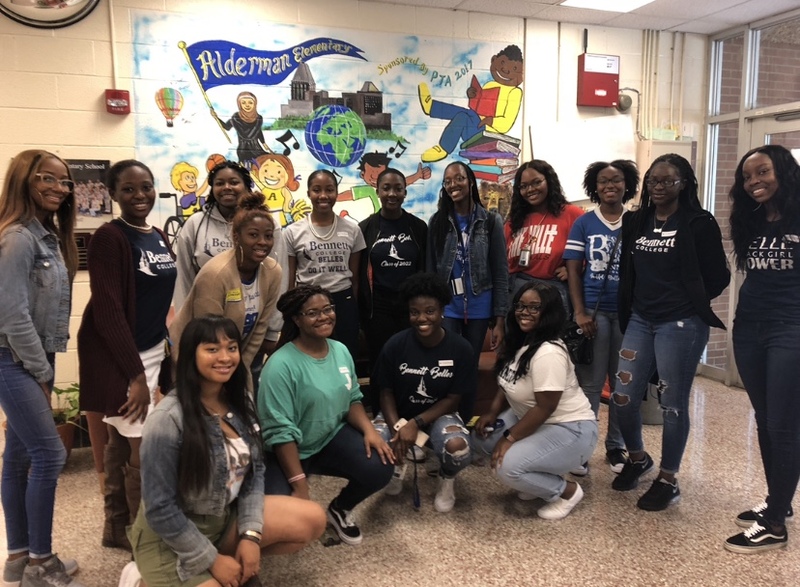 The Wonder Girls Mentorship Program is in its second year and has recruited about 100 Bennett student mentors to help instill a “college mindset” in elementary school girls while promoting self-worth, character, sisterhood and Bennett College. 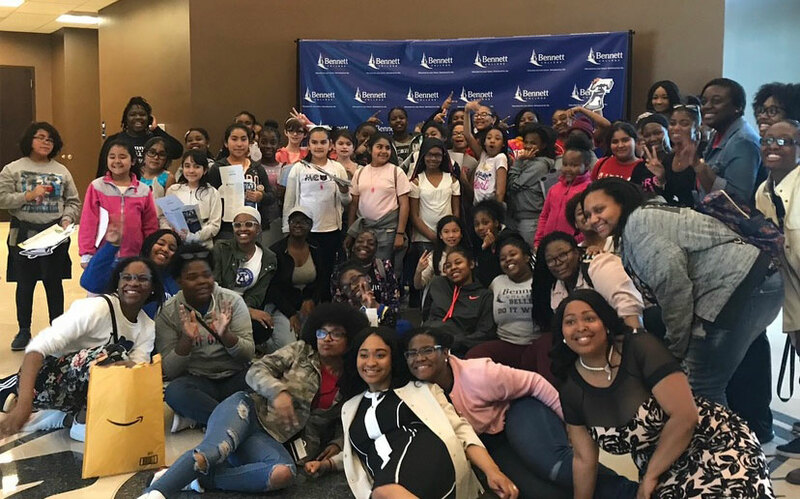 Through the program, Bennett students spend time with the girls at their elementary school during the academic year and bring them to campus in April for a final gathering. From 9:30 a.m. to 1:45 p.m. on Friday, the fifth graders will spend time at Bennett touring residence halls, eating in the cafeteria, visiting academic buildings and participating in workshops. 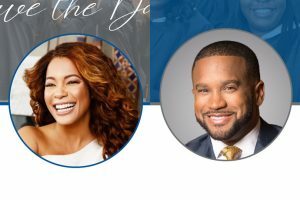 They will also meet Bennett College President Dr. Phyllis Worthy Dawkins, receive book bags filled with middle school supplies and conclude their day by jumping rope and playing fun games with Bennett Belles. Binion said she started Wonder Girls because she wants to help young girls with self-love and development and to teach them about college readiness. 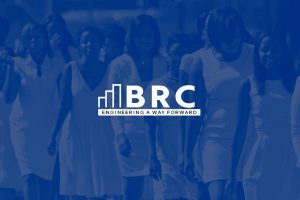 “It is our goal to uplift, inspire and teach young girls about topics that will help empower them,” Binion said, adding that she wishes a similar program had been made available to her when she was much younger. To assist with the Wonder Girls event on April 12 or to make a contribution for book bag supplies, please contact Binion at 615.678.9249 or tyler.binion@bennett.edu.